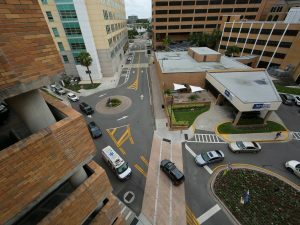 JMT designed improvements to Tampa General Hospital’s road structure to create safer travel for visitors. 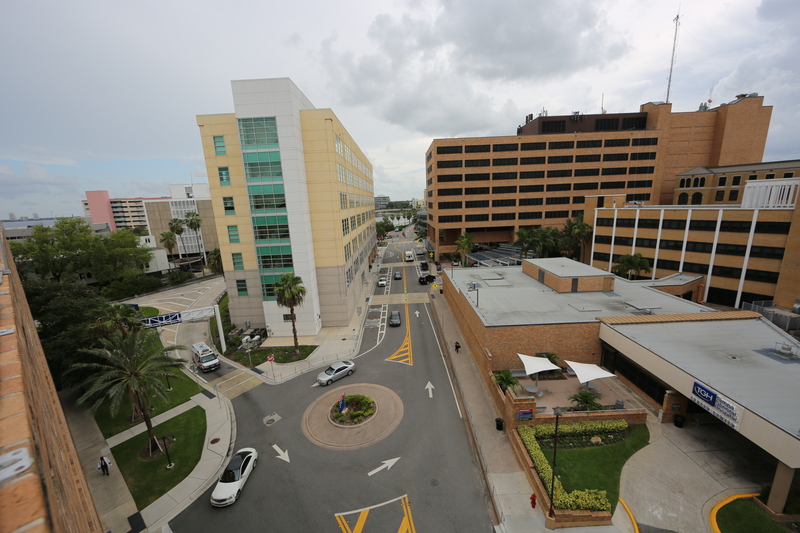 Tampa General Hospital sought to improve traffic circulation along Tampa General Circle, with emphasis on traffic during the PM peak hours of 3 and 5 pm. 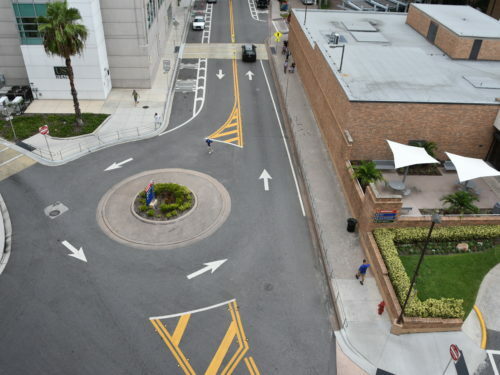 Improvements included the addition of a circulatory road, separated valet lanes, and new lane configurations. 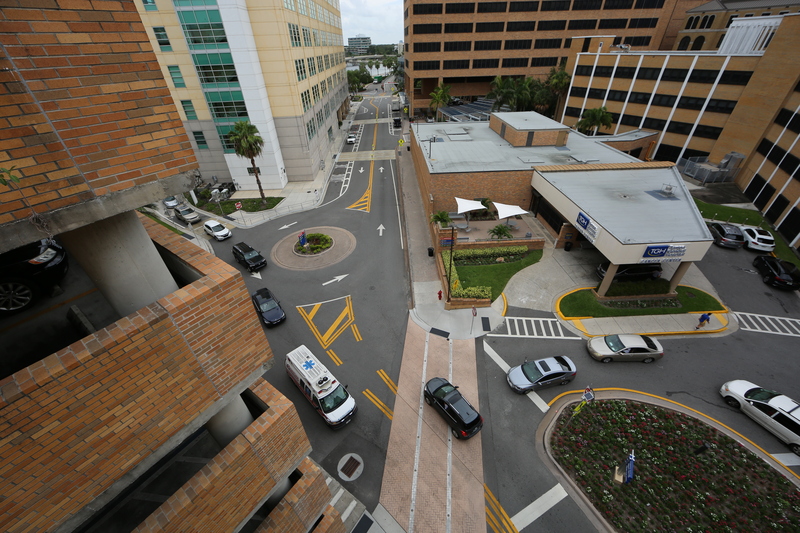 Raised concrete crosswalks were designed to improve pedestrian visibility when crossing Tampa General Circle. ADA-compliant ramps, striped crosswalks, and refuge islands were also added to further increase pedestrian safety. 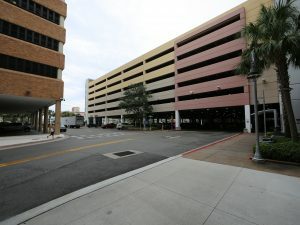 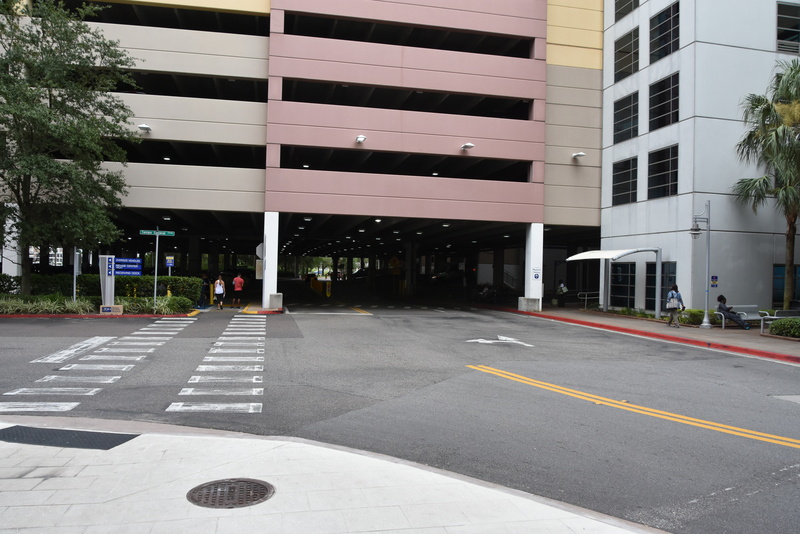 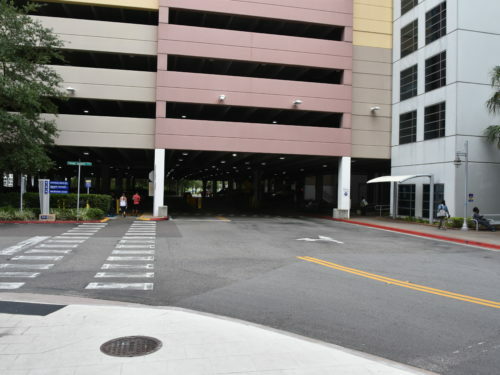 Valet Lot Improvements: The goal for this assignment was to improve safety where pedestrian traffic and vehicle traffic meet at the intersection of the covered valet lane and Tampa General Circle. Previously, there was little delineation between the vehicle aisle and the sidewalk. 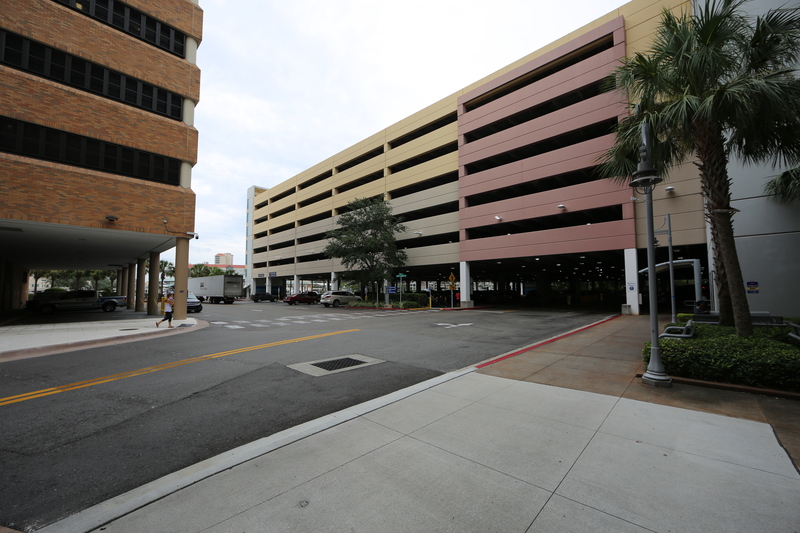 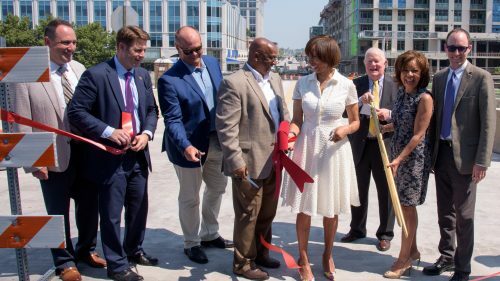 Improvements included greater delineation between the two and provided a more pedestrian-friendly route from the parking garage to the entrance. 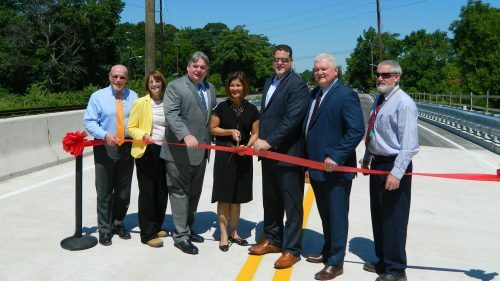 These improvements will also maintain vehicular connections. 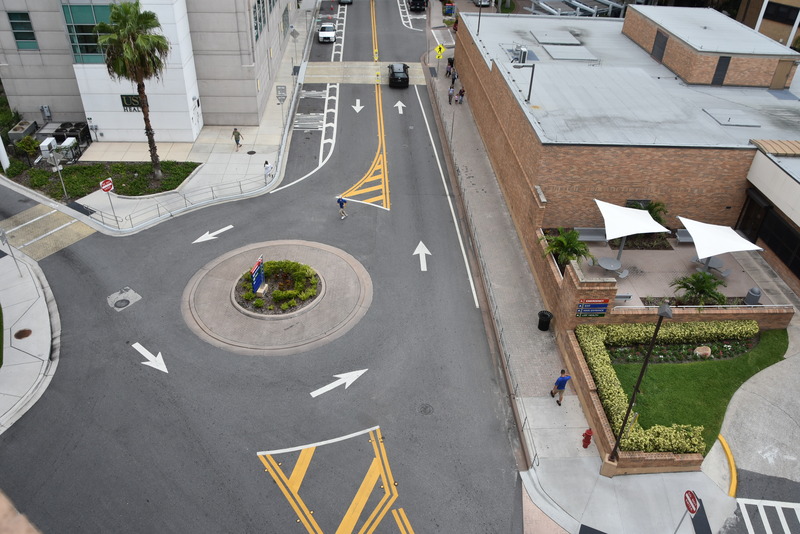 Arbor Place and Columbia Drive Roundabout Study: JMT performed a feasibility study for a four-legged modern roundabout at the intersection of Arbor Place and Columbia Drive adjacent to the hospital’s campus. 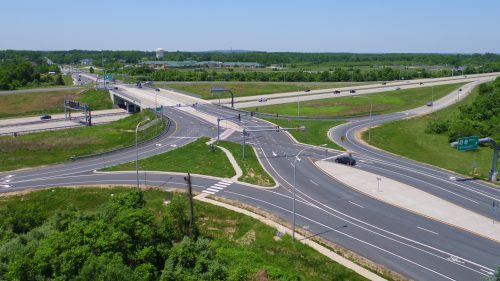 The study was to determine if the construction could be completed within the existing public right-of-way and have minimal to no impacts to private property and/or public and private utilities. 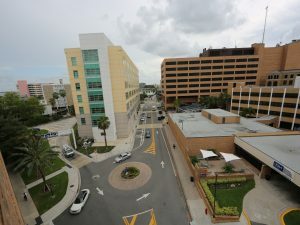 The results of this study included both a build and no build option.